Home>Society> El Chapo Likely To Serve Life Sentence In Prison "Not Designed For Humanity"
The where/what and when of El Chapo's impending incarceration remains the lone question left unanswered following the jury's final verdict. We know he's bound to spend the rest eternity incarcerated, barring yet another thrilling underground escape. But where and with whom, will this era's greatest Narco kingpin runs his gong show to the ground. By the looks of it, the facility chosen where El Chapo will be held, is A) in the middle of nowhere, B) viewed as the modern era's "Alcatraz," and C) has never lost an inmate by way of escape. 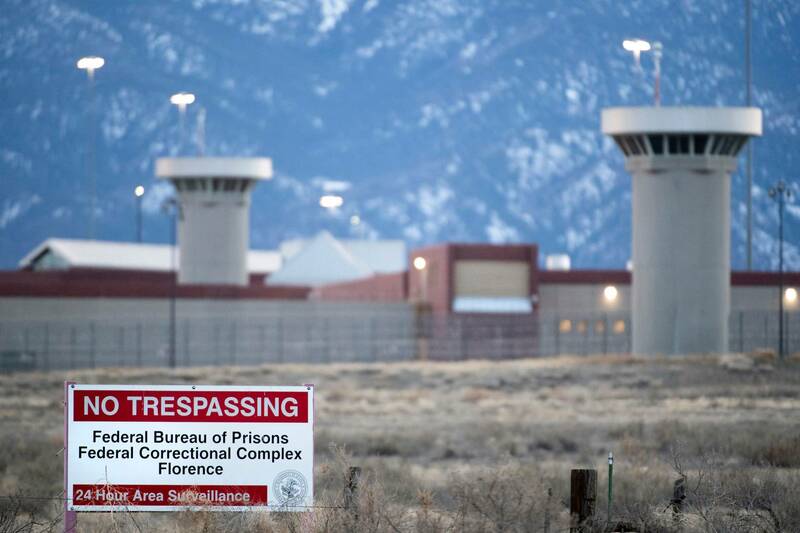 According to the New York Times, El Chapo is likely headed to the United States Penitentiary Administrative Maximum Facility in Florence, Colorado, which his attorney Jeffrey Lichtman described as a Supermax prison where prison escape is "absolutely impossible" and the issue of escape is seldom given a second thought upon orientation. Alan Feuer describes the Florence, Colorado facility as "both punitive and escape-proof, a penal fortress where inmates spend 23 hours a day inside their cells with little human contact and only one window, three feet high and four inches wide." In truth, once an inmate is sent to Florence, it's because the state has every intention of riding out the sentence to a bitter end, be it by natural causes or self-harm. "It’s not designed for rehabilitation," admits the prison's former warden, whose observations were sourced in a New York Times editorial. SOCIETY El Chapo Likely To Serve Life Sentence In Prison "Not Designed For Humanity"